LPLC participates in the New York State Department of Environmental Conservation (DEC) Region 5 Open Space Advisory Committee meetings and coordinates with the DEC staff and the open space committee to identify compelling conservation projects in region 5 and LPLC’s conservation area. 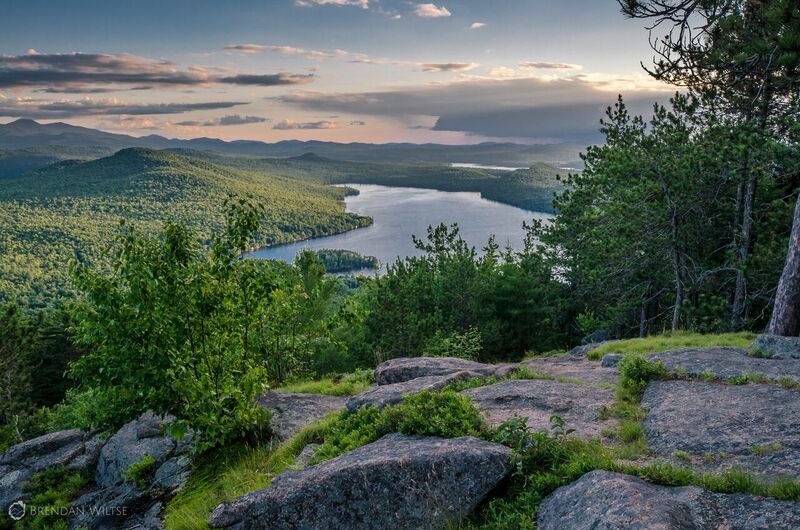 As part of its land conservation strategy, LPLC actively pursues the acquisition of fee land properties for eventual transfer to the state for inclusion into the Adirondack forest preserve. As a nonprofit partner, LPLC follows the principles and practices adopted by the DEC Region 5 Open Space Advisory Committee in the New York State Open Space Conservation Plan when acquiring land it intends to transfer to New York State.